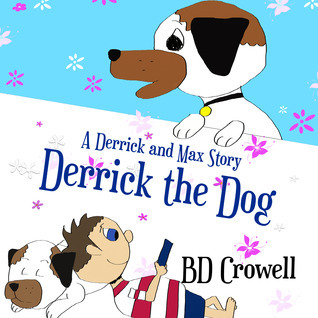 Just in time for Christmas, I’m giving away an autographed copy of Derrick the Dog over on Goodreads. Click the link below to enter! Giveaway ends December 12, 2013.